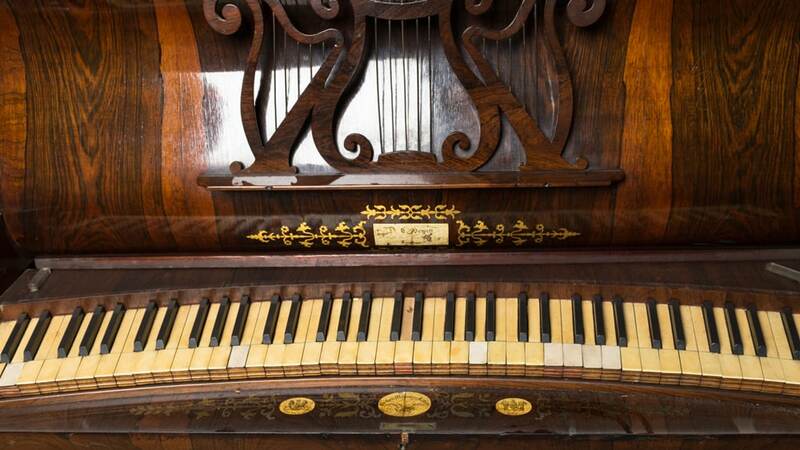 The MINIM-UK project saw over 20,000 historic instruments from national museums such as the British Museum, V&A and Science Museum digitised and gathered into a database by specialist cataloguers. 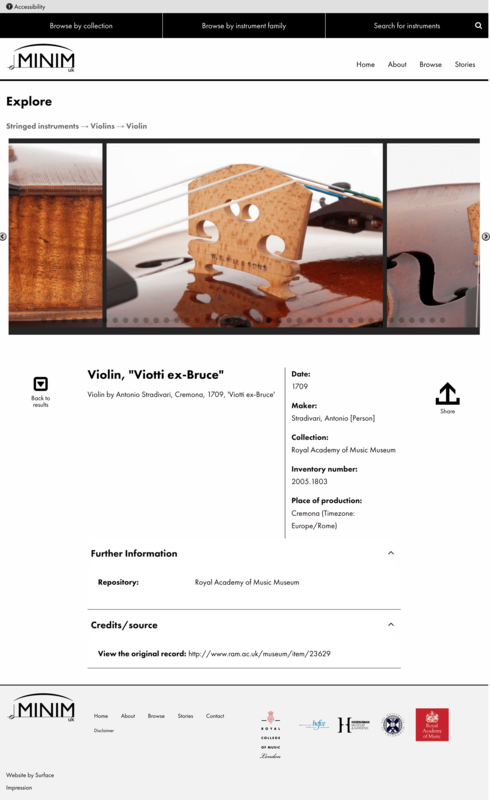 To allow the general public to explore and engage with this unprecedented collection The Royal College of Music, together with partner organisations, commissioned Surface Impression to develop a user-focused web interface. We integrated the MySQL database directly into a mobile-friendly website running on an open source content management system. 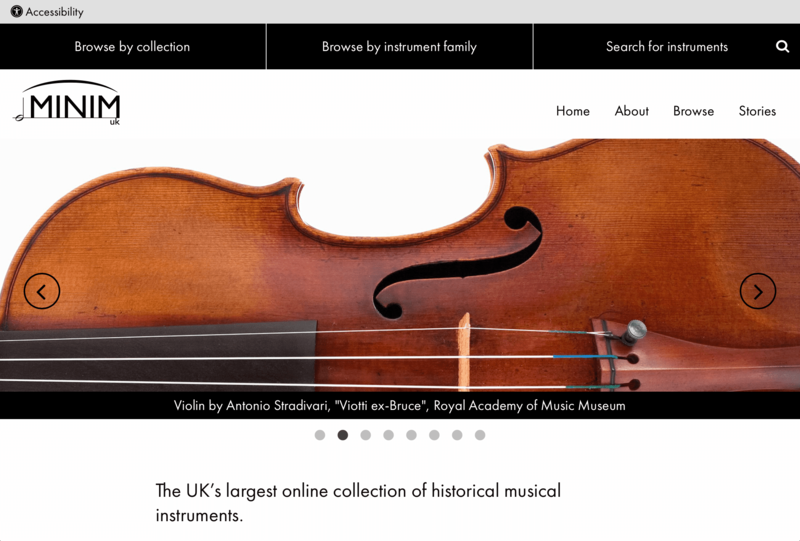 The site includes additional content pages to provide context, supporting information, details of project partners and, for real enthusiasts, up-to-date lists and navigable maps of UK Museums with musical instruments in their collections. The result is an aesthetically pleasing, user-friendly interface that is highly sustainable and easy to maintain. Object assets include images, interpretative text, video and most importantly, sound recordings. In some cases these sound recordings are the only way to hear the instruments today as they are now unable to be played. 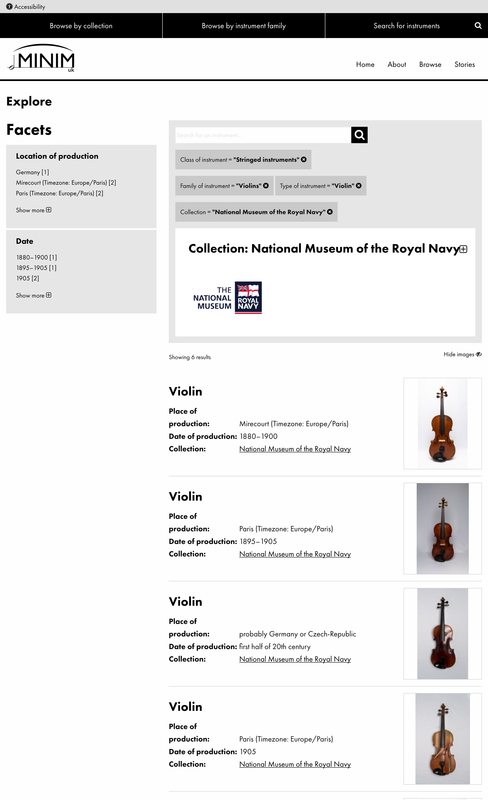 This resource therefore is of great significance and is the largest national resource about musical instruments in public collections. The project was supported by the Higher Education Funding Council for England (HEFCE) in 2015 and has been led by the Royal College of Music in partnership with Edinburgh University, the Horniman Museum and Gardens and the Royal Academy of Music, supported by Google Arts and Culture.